A few years ago, way back when I started this blog actually, I really got into the habit of making any gifts we needed to give. But with work, a major renovation and a new baby I had fallen out of the habit. This year, along with my no paper towel pledge, I promised myself that I would get back on the handmade present wagon. 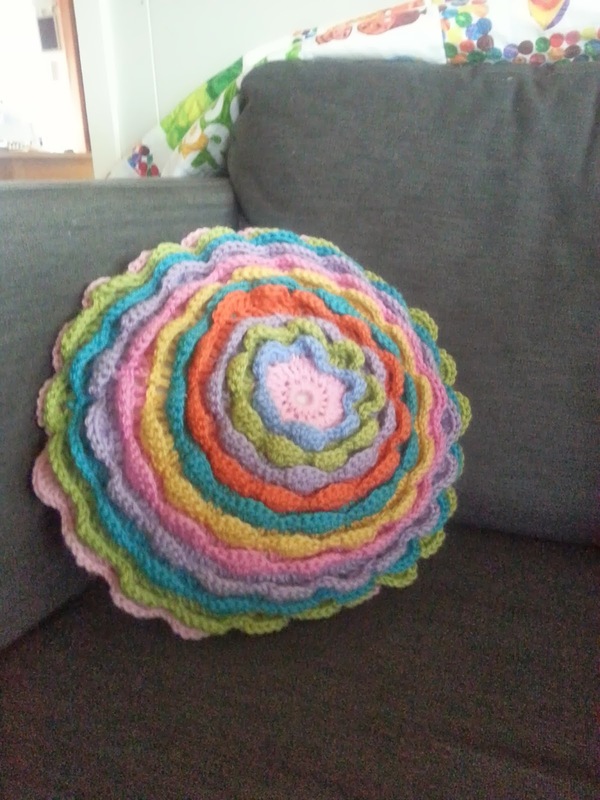 In January a little friend turned 1 and I made her this Blooming Flower cushion (pattern also from Attic 24). Next birthday belongs to my best friend's daughter who is the same age as Little Guy and one of his closest friends. 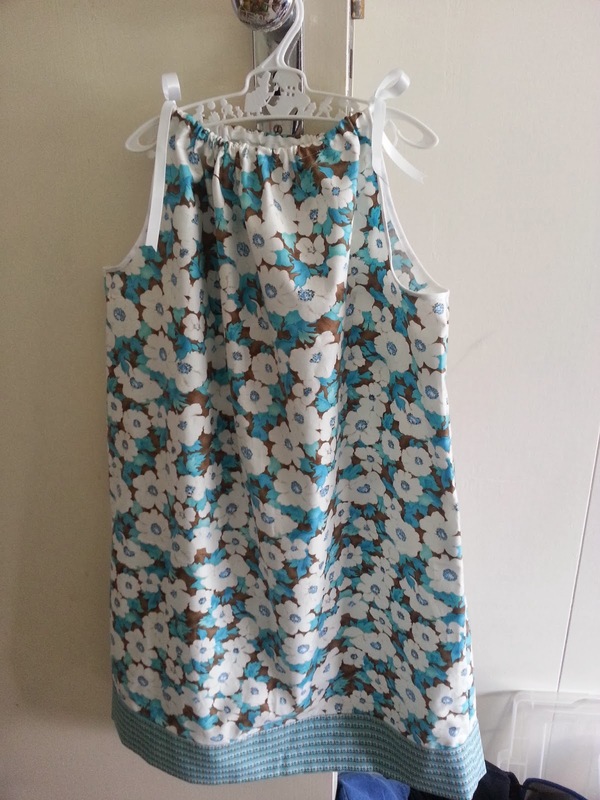 She will be receiving this pillowcase dress. And of course I had to practice the pattern first. Here is my model showing of her new 'lellow dress. Her current favourite colour. Have you been making much lately? 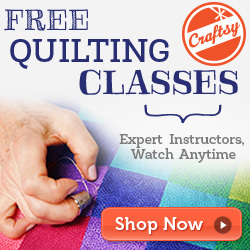 Do you like receiving handmade gifts? 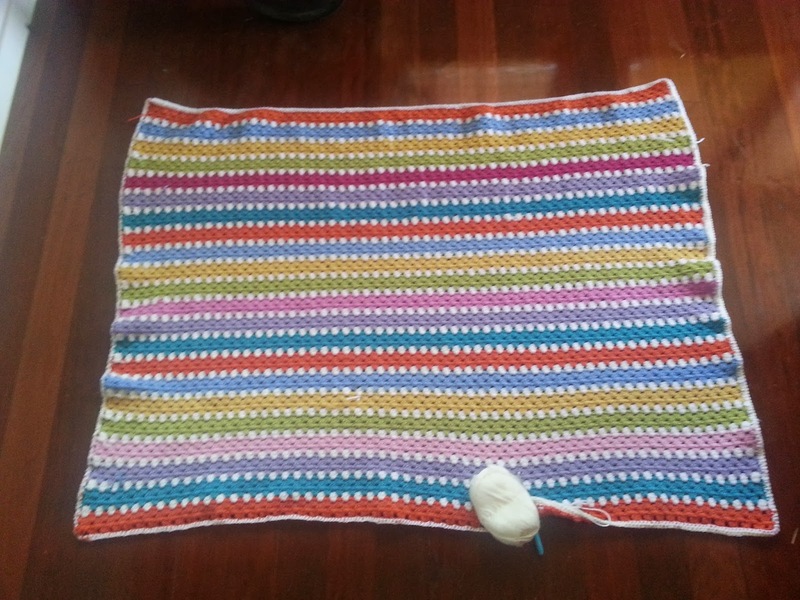 You crochet blanket is gorgeous! Great colours. I love Attic24 patterns too. 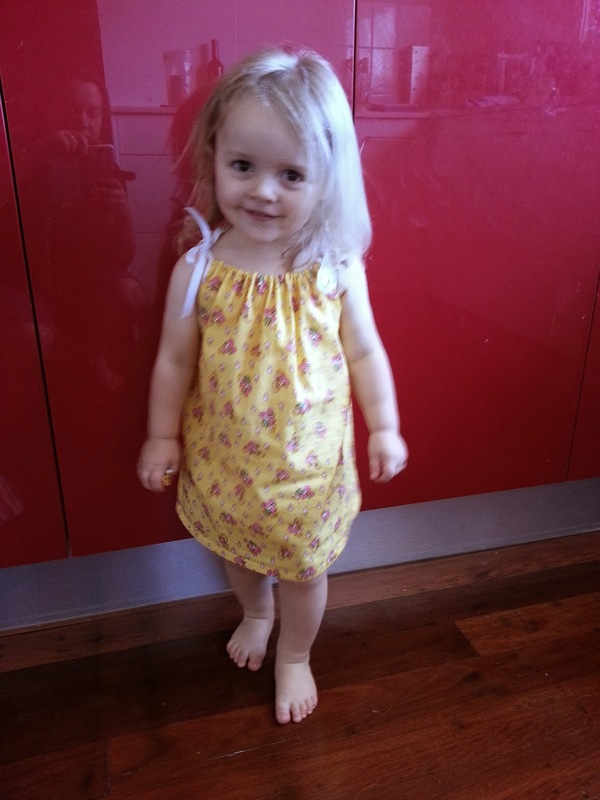 Oh my gosh she is so gorgeous in that little yellow dress. I have a friend who always gives home made Christmas cards and I love them. She always personalises them. Mine had little cut out maps of the Brisbane CBD on them last year!